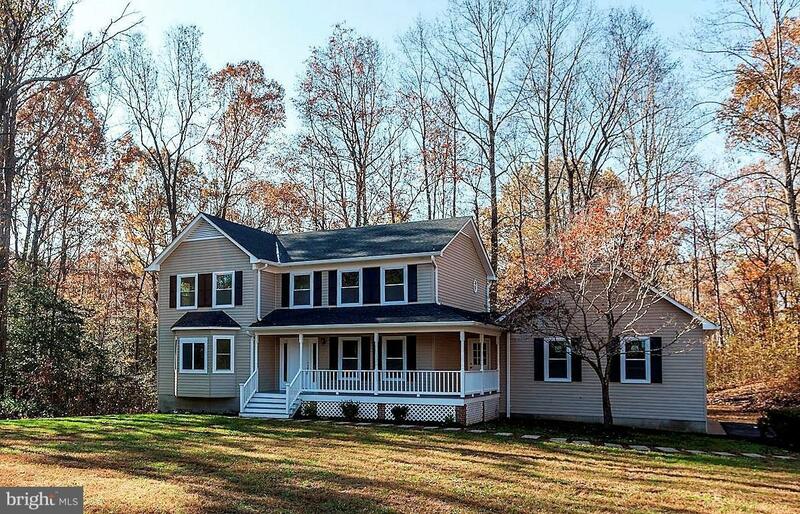 PRICE REDUCTION.Beautifully remodeled 5BR, 3.5BA home on 3.1 acres in North Stafford. 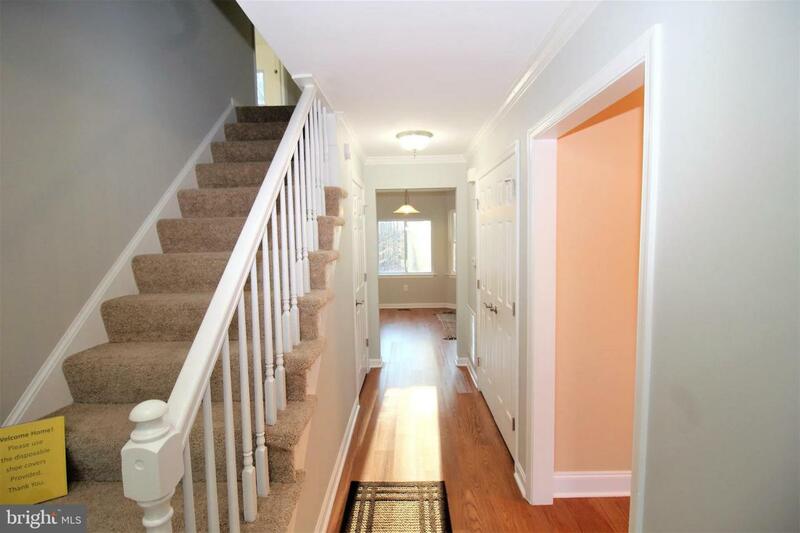 Complete REHAB, HVAC, kitchen, bathrooms, roof. Brand new 30 year warranted scratch resistant and water resistant laminate flooring on main level. fresh paint throughout and more! 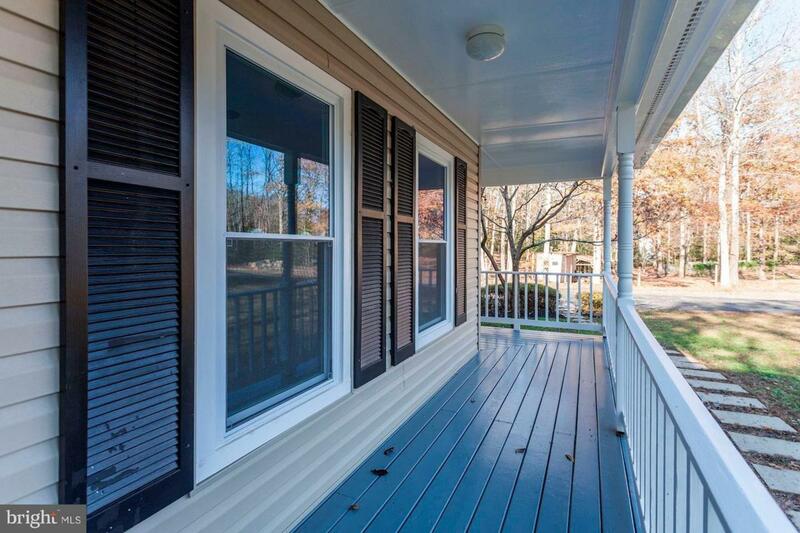 Front porch and spacious rear deck give views of your peaceful, private lot. 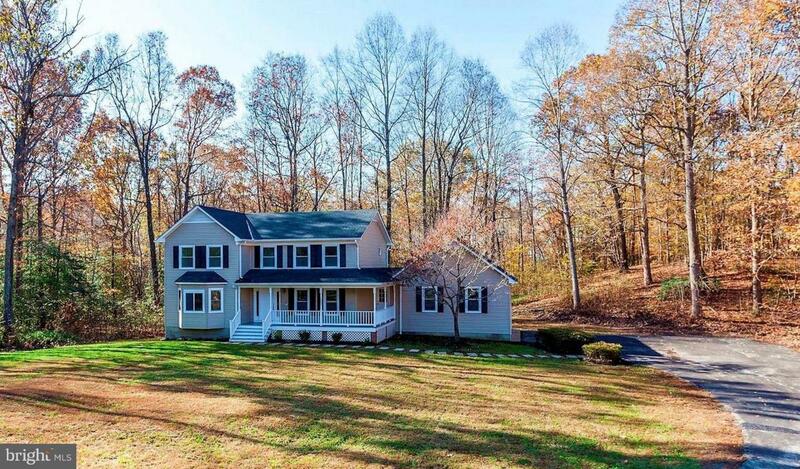 No HOA, minutes from I95.